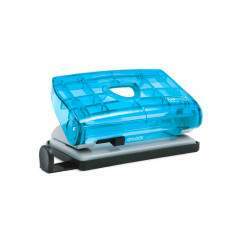 A classic, retro, all-metal quality punch with 35 sheet (80gsm) punching capacity now available in fun colours in a smooth finish. 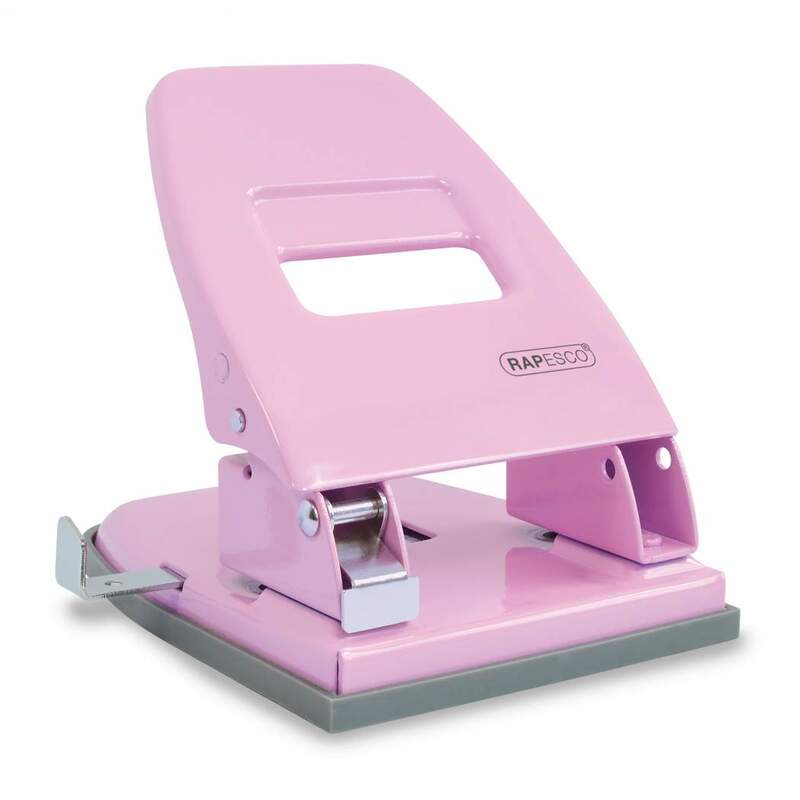 This classic punch is rear-loading to deliver maximum leverage and punching power – to use simply place the paper stack into the punch from the back. 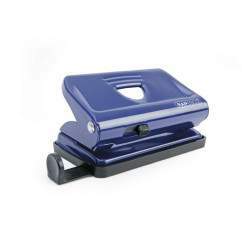 The Retro Heavy Duty features a swivel/flip locking device for easy storage and a tough, adjustable, all-metal paper guide. 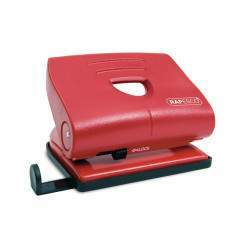 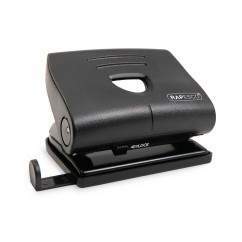 Made from quality and durable materials, this hole punch comes backed by our 3 year guarantee.